Due to a vast experience and an in-depth knowledge, we have emerged as a major Supplier and Exporter of hardwood Charcoal. We are based in Denmark. 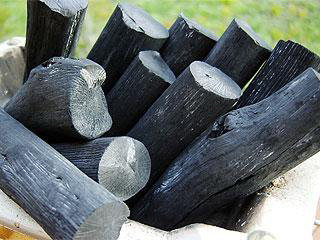 We offer our hardwood Charcoal to various industries like chemical, food etc. It is widely used as a fuel. Our offered Hardwood Charcoal is known for its authenticity, as it is free from any kind of impurities. Our hardwood Charcoal is offered in a firm packing so as to deliver a moisture-free product at the client's end.